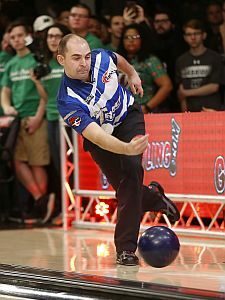 Four-time PBA Tour winner Marshall Kent of Yakima, Wash., outlasted seven other top money earners from the 2018 Go Bowling! 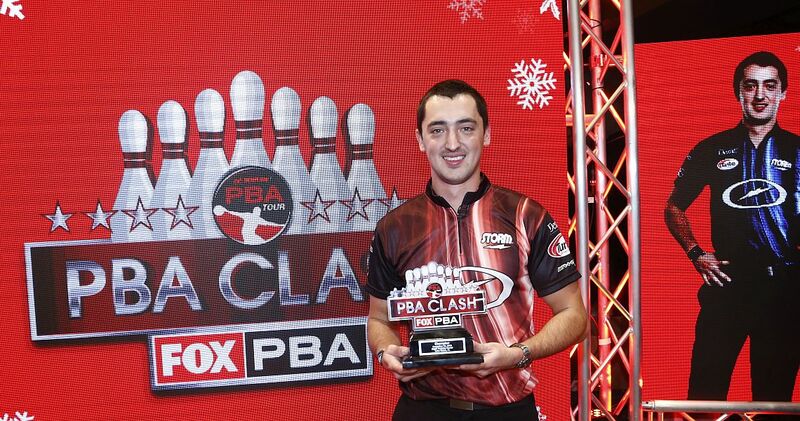 PBA Tour season to win the PBA Clash, taking home the $25,000 winner-take-all first prize while ushering in a new era of sports television coverage for the PBA on FOX Sports. 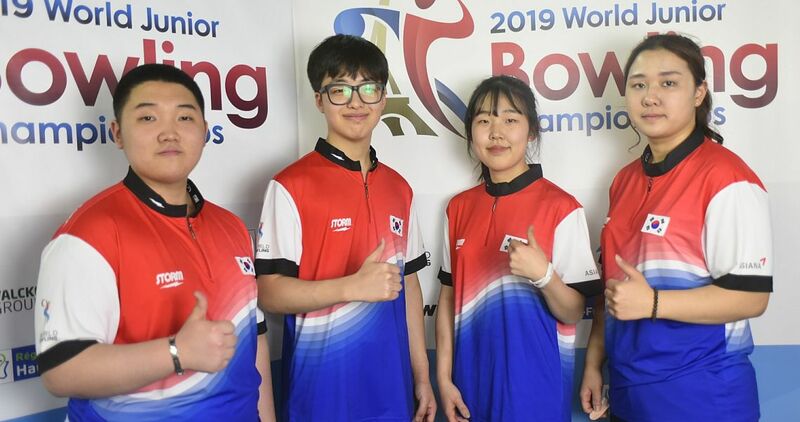 Kent defeated seven-time tour and 2018 U.S. Open winner Dom Barrett of England, 218-215, in the title match that aired on FOX Sunday after surviving two elimination roll-offs at the Kegel Training Center in Lake Wales, Florida. 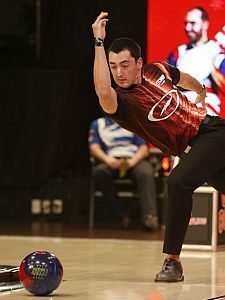 Down by 18 in the eighth frame, Kent finished the match with five strikes to go around Barrett who left a 10 pin on his first ball of the 10th frame after a double in the eighth and ninth frames, ending his hopes for the win. The Clash marked PBA’s landmark debut on FOX which will begin its 2019 Go Bowling! 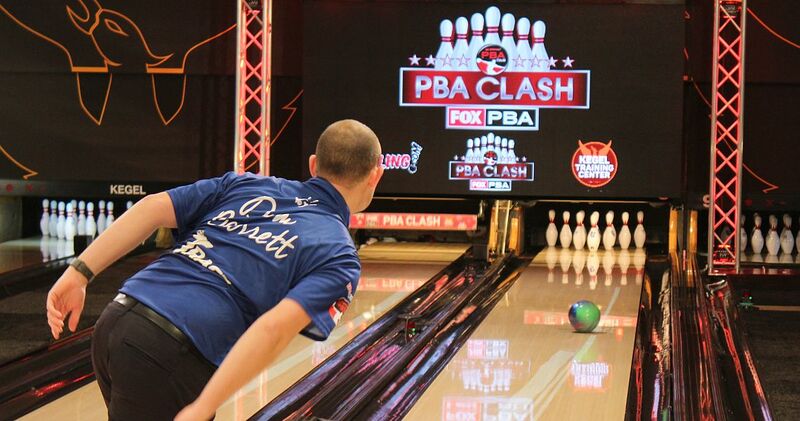 PBA Tour coverage with the PBA Hall of Fame Classic at 11 a.m. ET on Sunday, Jan. 6 on FS1. 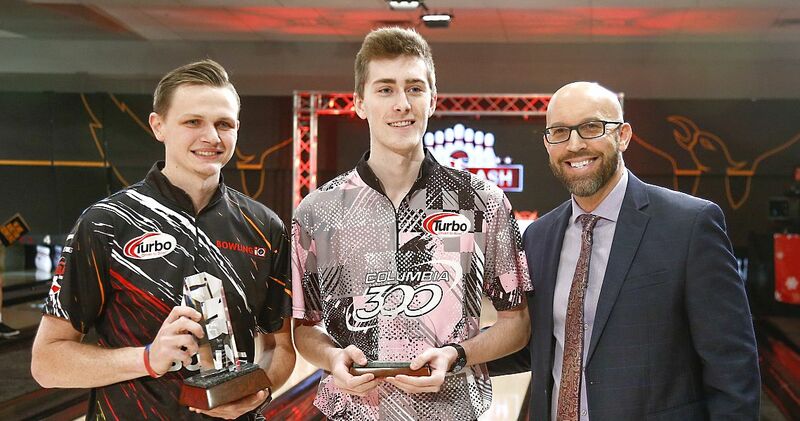 The eliminator format event showcased the season’s top eight money earners from the 2018 season. Joining Kent and Barrett in the field were other top earners Jason Belmonte, Anthony Simonsen, 2018 Chris Schenkel PBA Player of the Year Andrew Anderson, EJ Tackett, Stuart Williams and Jakob Butturff. 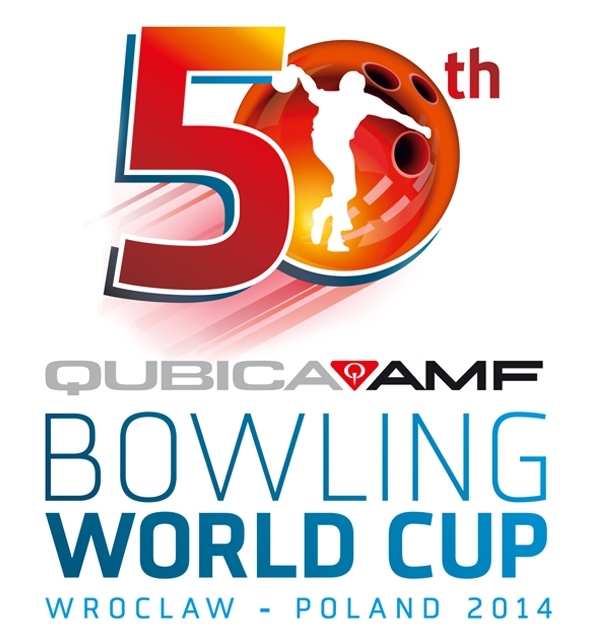 The telecast began with each bowler rolling a 10th-frame opening round with the low score eliminated. 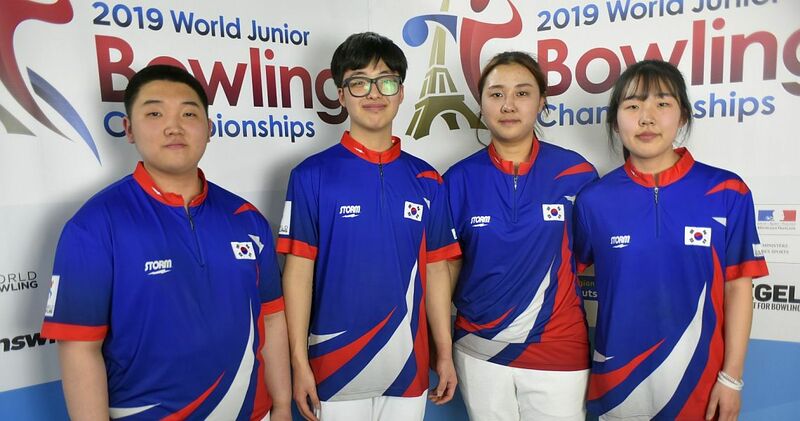 Seven players advanced to the second round where all players competed in a one-ball low-man-out format with the last two survivors bowling a complete game in the title match. In the 10th frame round, Tackett, the 2016 Player of the Year and the only three-time winner in 2018, was eliminated with an eight count for the frame after leaving the 2-4-10 split. 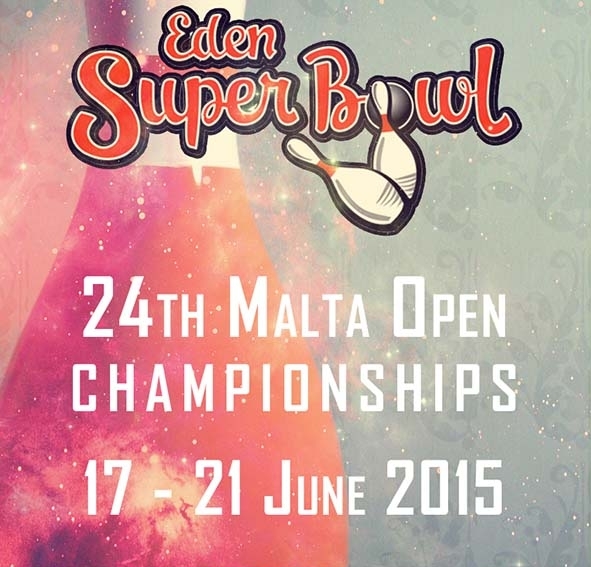 Kent and Barrett went on to survive the one-ball elimination rounds to advance to the title match. 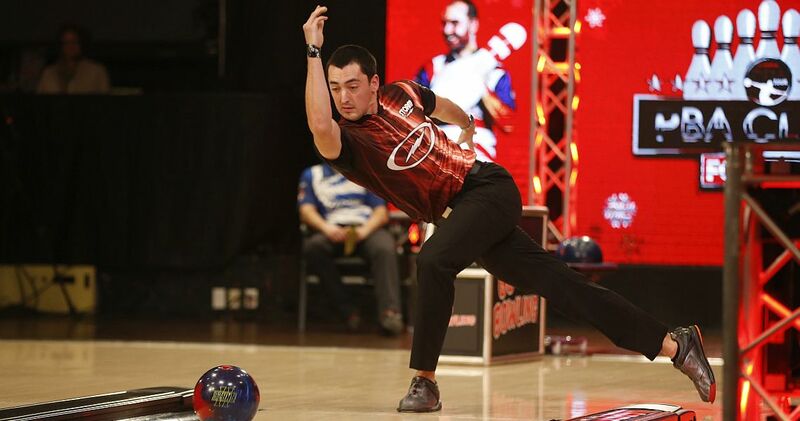 For the unique format, Kent kept things simple using the same ball for the entire tournament while making his adjustments with ball speed and angles to the pocket. 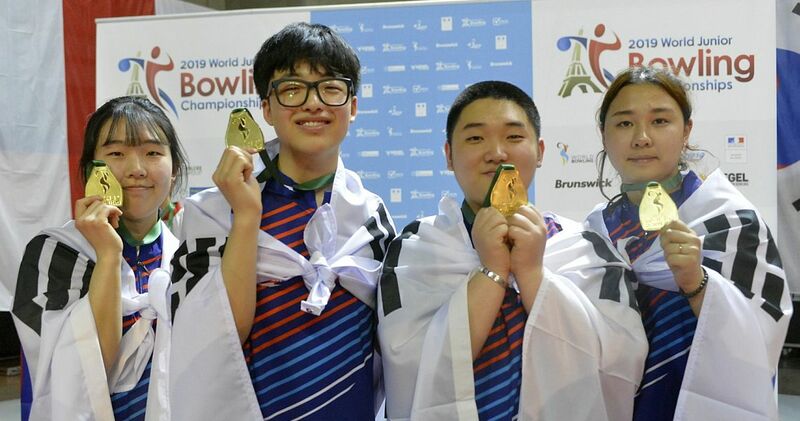 After the 3-6-7-10 split and an open in the fifth frame of the title match, Kent put his ability to adjust to the test and got back on track with a strike in the sixth and a nine-spare in the seventh before striking the rest of the way. 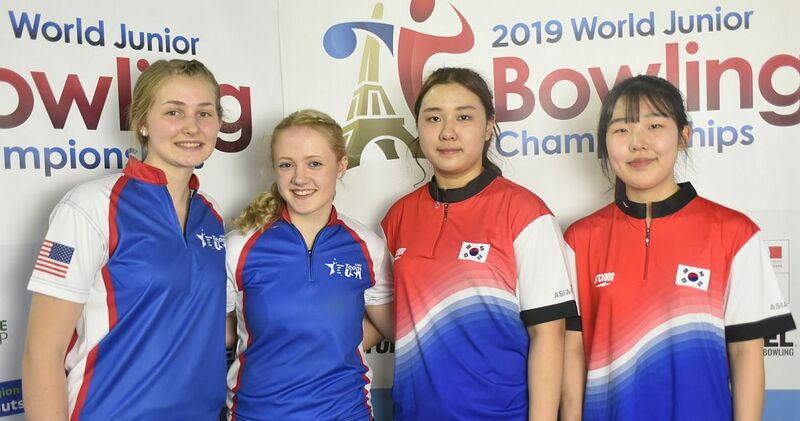 The revolutionary Specto StrikeTrack was introduced during the Clash telecast, giving viewers the ability to follow the path of the ball going down the lane while providing ball performance data in real time. StrikeTrack is similar in concept to the FOX Sports FlightTrack system used on PGA Tour telecasts that tracks the flight of a golfer’s shot. 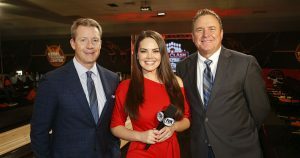 The Clash marked the return of veteran FOX sportscaster Rob Stone (l.) as play-by-play PBA announcer after a five-year absence, again teaming with color commentator and PBA Hall of Famer Randy Pedersen (r.) along with sideline reporter Kimberly Pressler (center). 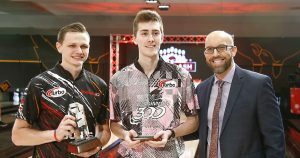 The telecast also included features on all eight players, a preview of the 2019 season and presentations by PBA CEO and Commissioner Tom Clark (r.) to Andrew Anderson (left) for his Chris Schenkel PBA Player of the Year Award and Kamron Doyle (center) for his Harry Golden PBA Rookie of the Year honor. Marshall Kent, Yakima, Wash., ($25,000) def. 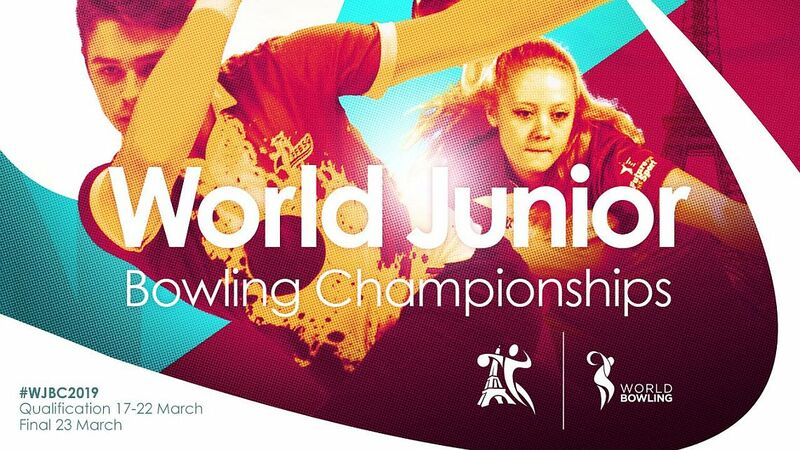 Dom Barrett, England, 218-215. 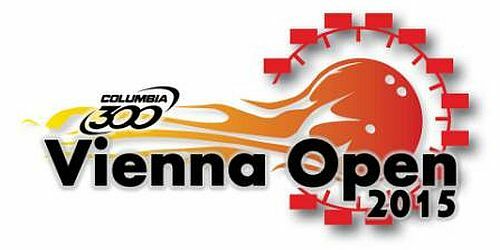 10th Frame Elimination Round One (low score eliminated): Andrew Anderson, Holly, Mich., 30; Marshall Kent, Yakima, Wash., 30; Anthony Simonsen, Austin, Texas, 29; Dom Barrett, England, 28; Jakob Butturff, Chandler, Ariz., 20; Jason Belmonte, Australia, 20; Stuart Williams, England, 19; EJ Tackett, Bluffton, Ind., 8 (Tackett eliminated).